Just like Kanye West asked in his song titled ‘Addiction’ – “What’s your addiction? 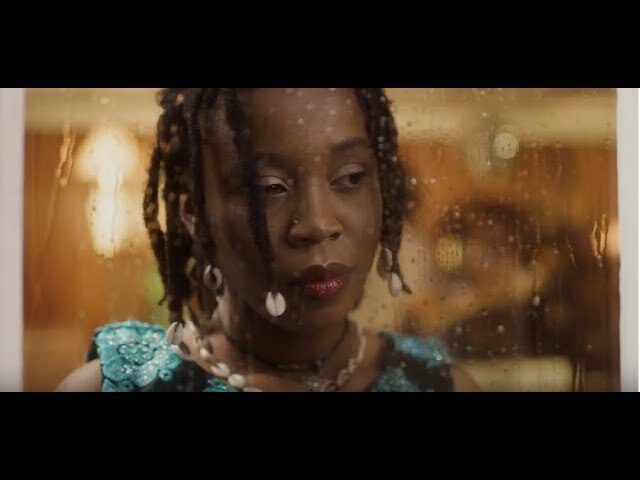 Is it money, is it girls, is it weed?”, Nigerian alte queen, Lady Donli has come with the official music video for her previously released single titled “Cash” where she confesses her own addiction to cash. The track is off her forthcoming album slated to drop sometime this year. Check on it below and enjoy.